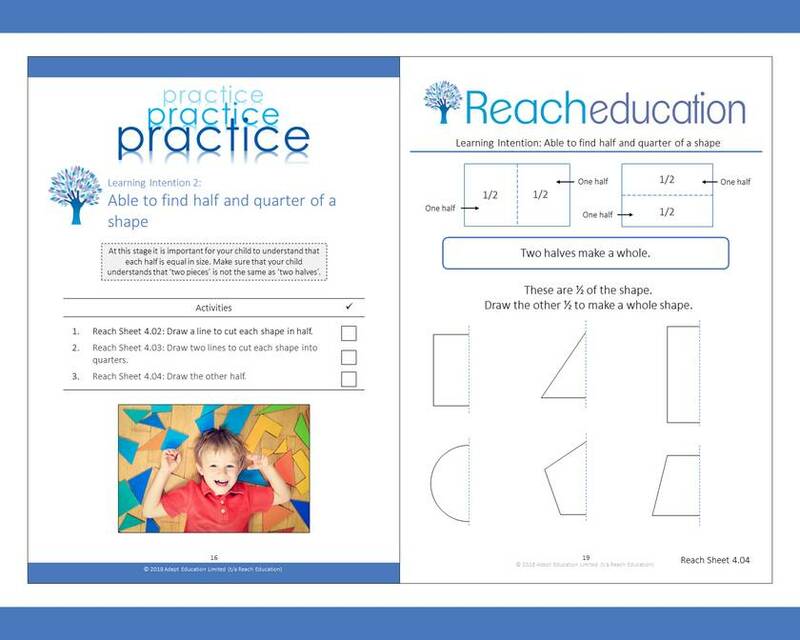 With our teachers so stretched, there is no better time to support your child at home and keep them at level with their maths. 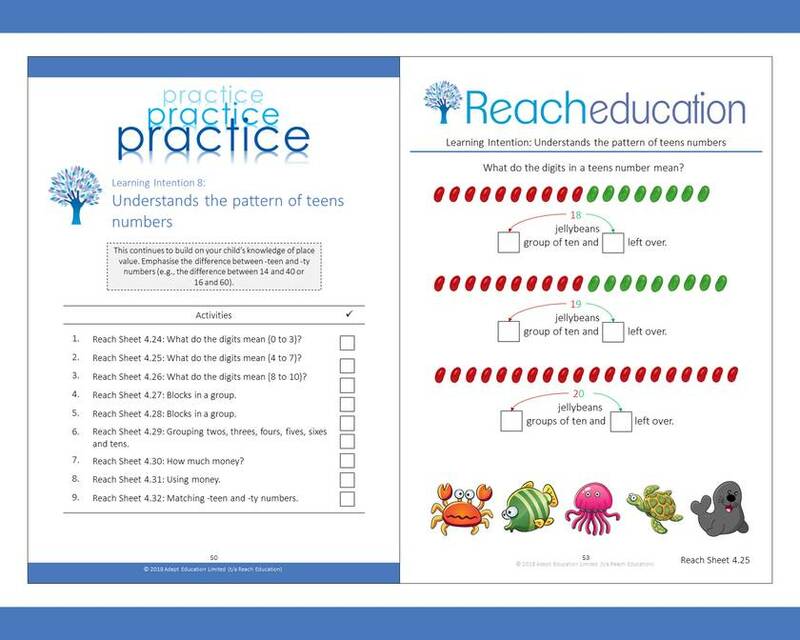 Our bright, imaginative booklets keep growing minds engaged while they learn what a joy the world of numbers can be, and how fun problem-solving is. 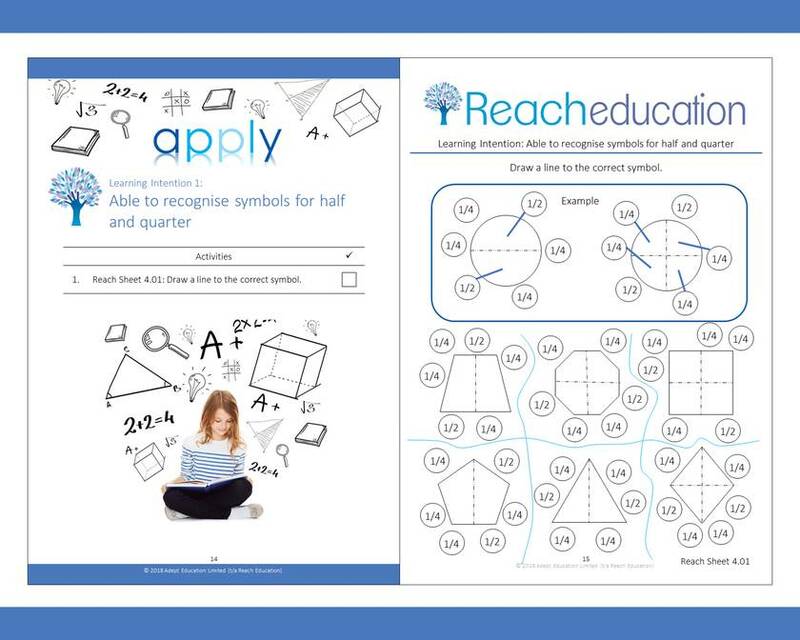 Plus, you learn how maths is taught in our New Zealand schools these days! Book 5 is aimed at children aged between 6 and 8 years old. 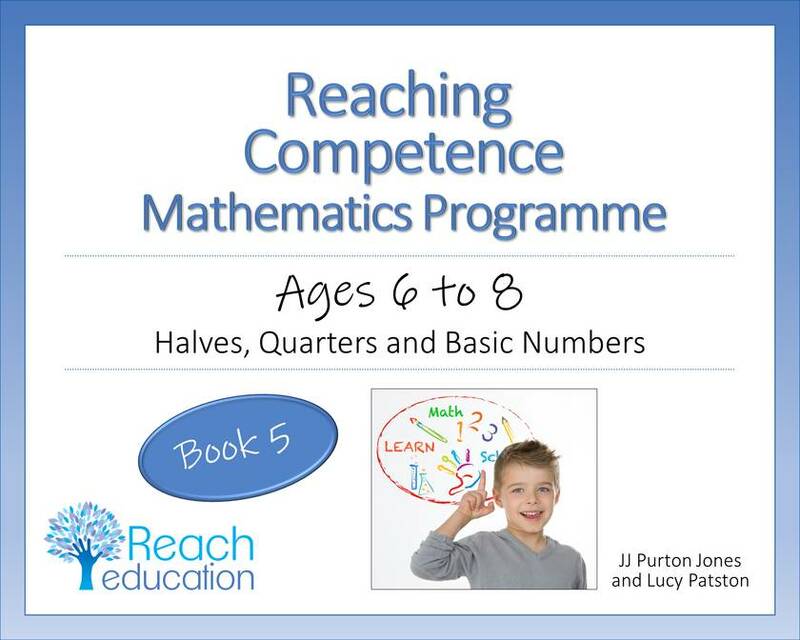 The Book 5 resource packs and a sample PDFs are also available on our website. Contact reach to enquire about payment or shipping options.